Teachers carry out assessments of the children as part of everyday teaching, and at the end of a unit of work to check learning. Both types of assessment help teachers to plan the next steps and they also help us to monitor children’s progress and provide reports for parents and carers. On entry to Reception pupils will now take part in a national Baseline Assessment to assess skills in all areas. Nursery and Reception staff record children’s progress using the Foundation Stage Profile. Teachers and Teaching Assistants observe and assess children whilst they are engaging in a variety of activities. The assessments cover all the areas taught in the Foundation Stage, including the child’s emotional and social adjustment to school. The staff use the information they gather to plan appropriate work for all the children in their care. A copy is given to the parents at the end of the school year, and termly updates are sent out. Pupils in Year 1 will undertake a national phonics assessment in July and the results will be shared with Parents/Carers at the end of the year. 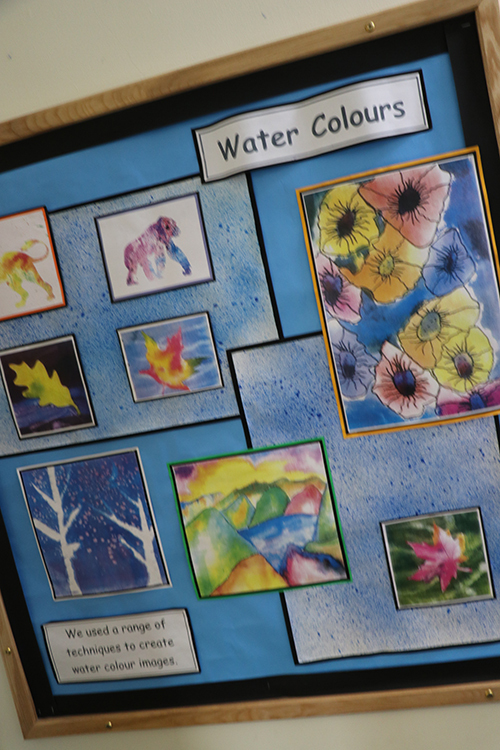 Pupils in Year 2 and 6 are also assessed as required by the National Curriculum, using teacher assessments and standardised tests and tasks known as Key Stage 1 and 2 SAT (Statutory Assessment Tests). Teacher Assessment takes place throughout the year and the tasks and tests are carried out between April and June. Separate reports on end of Key Stage 1 and 2 SAT results, alongside Teacher Assessment results, are given to parents of Year 2 and Year 6 pupils. Verbal reports will be given at parent/teacher consultation evenings which are held in Autumn and Spring Terms. There will also be an annual written report during Summer Term.